As Secretary of State this was her responsibility. 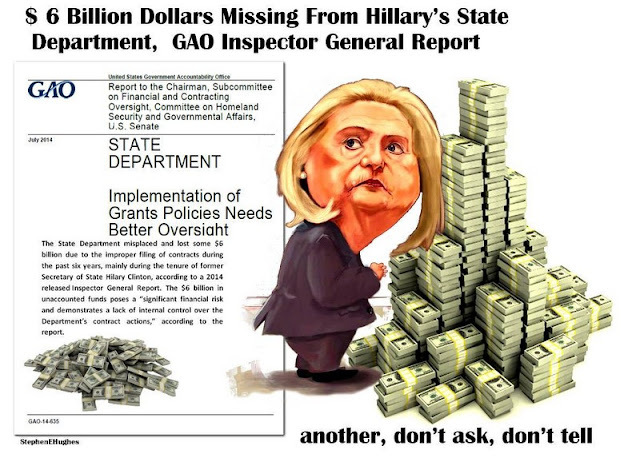 She lost billions & cost an Ambassador along with 3 other agents their lives. She is not fit for office of any kind.